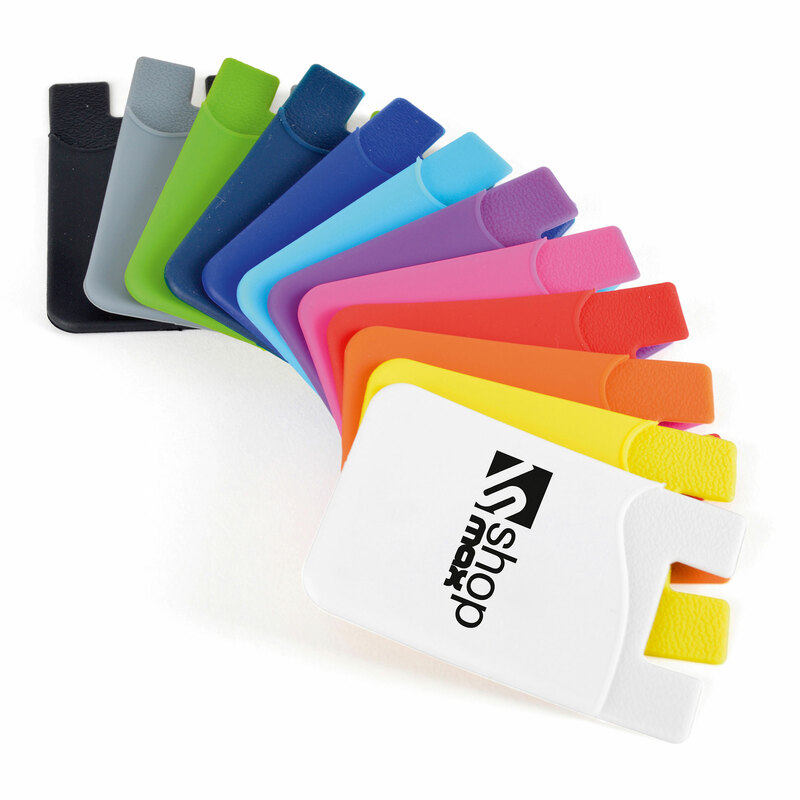 Description: Silicone phone pocket sticks to your phone then pop your bank card in the phone pocket and you're off! Additional Information Price includes 1 colour print. Price excludes Carriage & Origination.